Description: The 'Pearl of the Adriatic', situated on the Dalmatian coast, became an important Mediterranean sea power from the 13th century onwards. 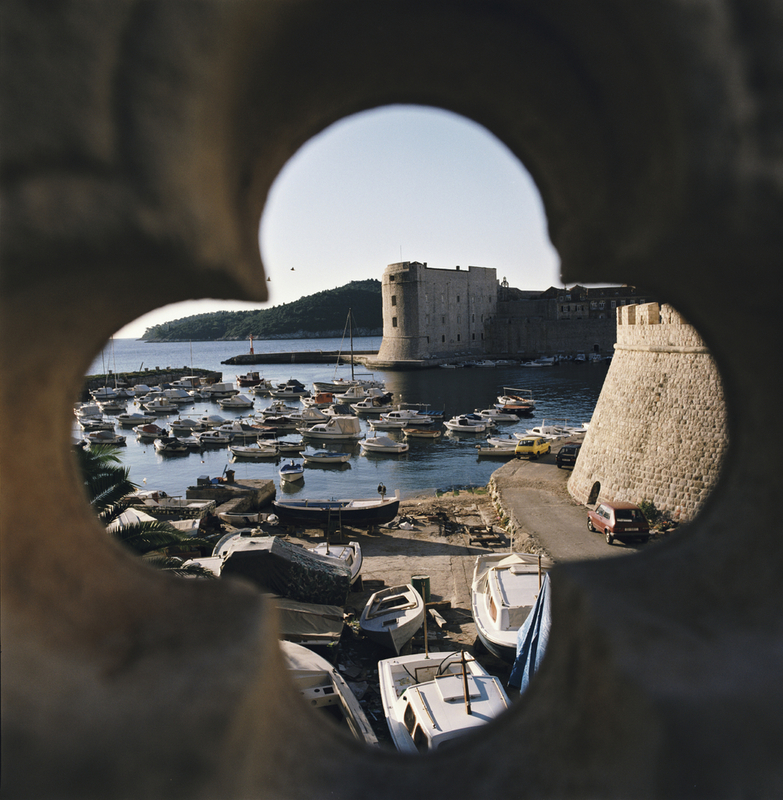 Although severely damaged by an earthquake in 1667, Dubrovnik managed to preserve its beautiful Gothic, Renaissance and Baroque churches, monasteries, palaces and fountains. Damaged again in the 1990s by armed conflict, it is now the focus of a major restoration programme co-ordinated by UNESCO.